Vision AGI Multi-Panel rooflights are a bespoke product; that are designed to your specification, to meet your particular build needs. 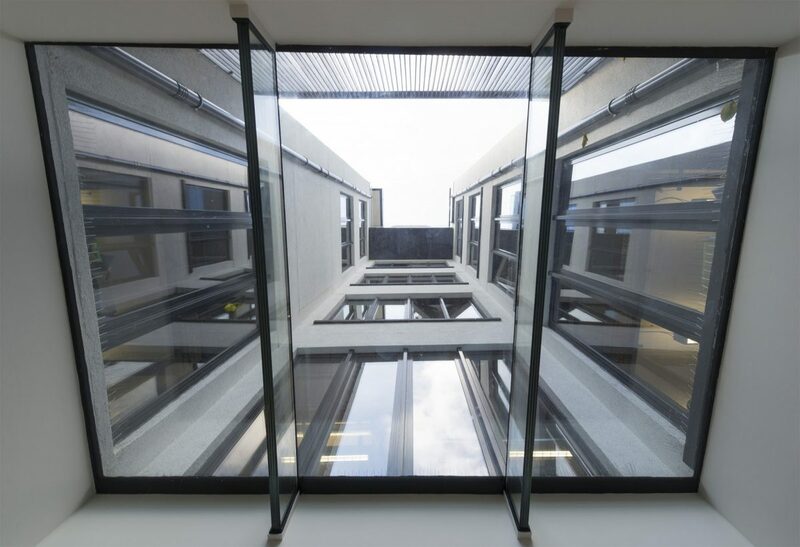 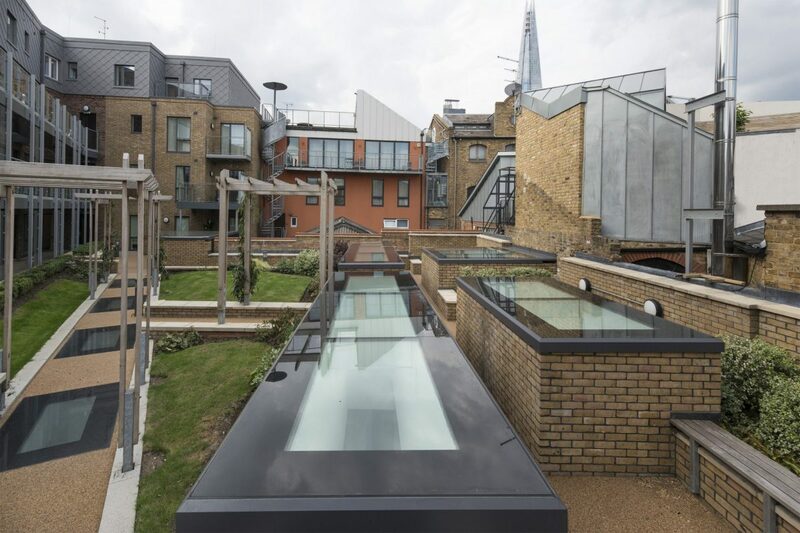 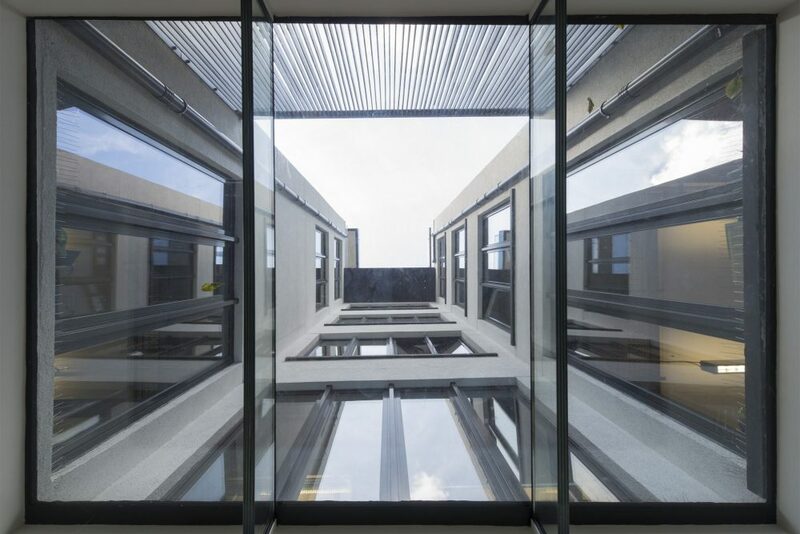 They are an innovative way to introduce contemporary architectural glazing to your roof. 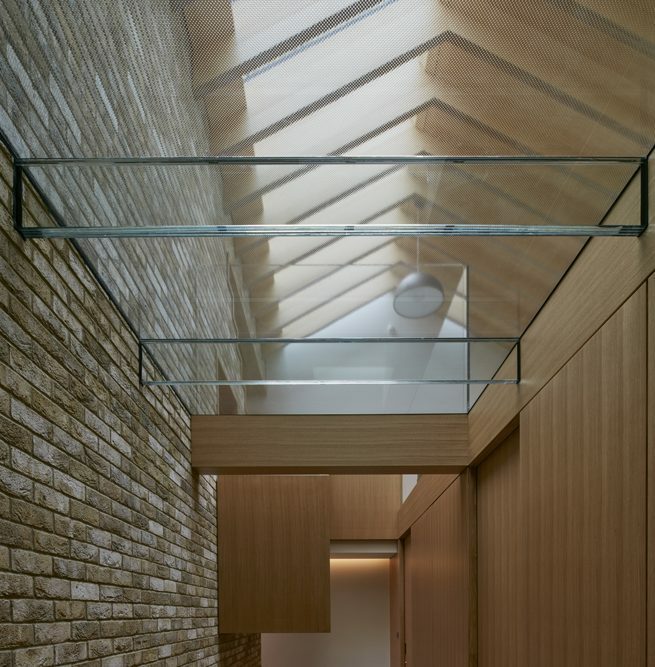 For a truly minimalist look, some designs can be unsupported, so no beams or rafters at the joints. 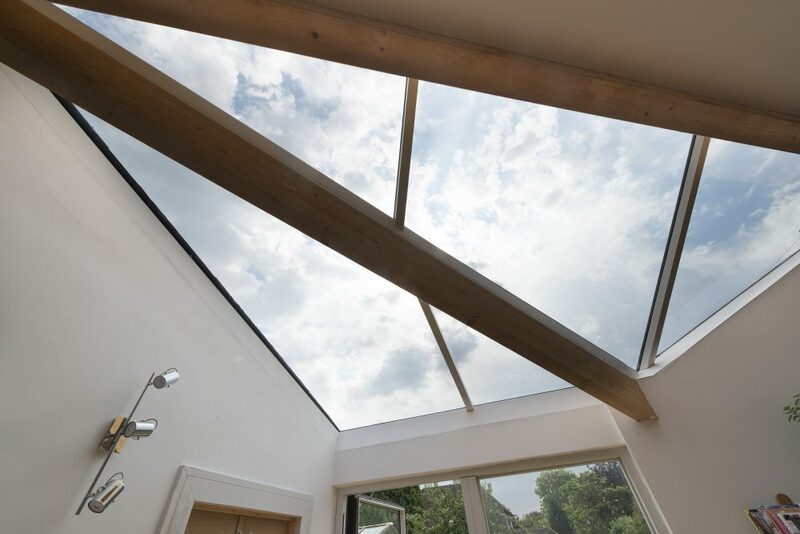 However, where support is required you can choose from our subtle low profile rafters or make the support a feature by using glass beams for a truly opulent look. 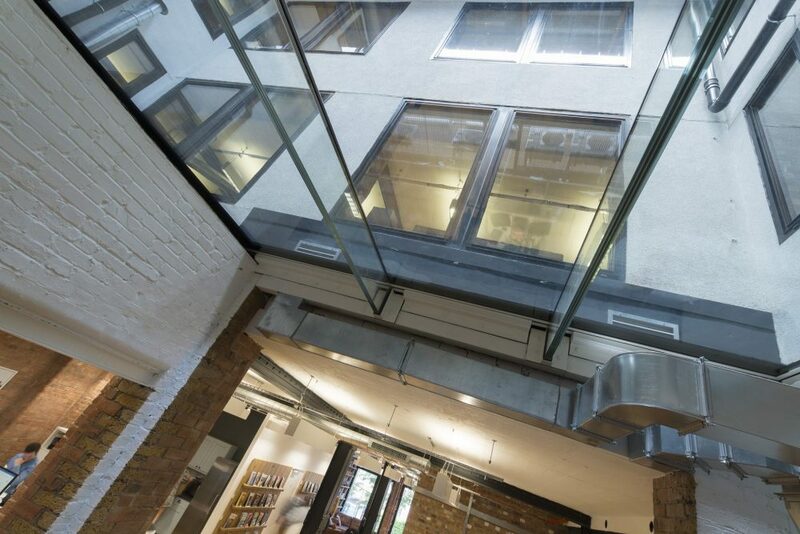 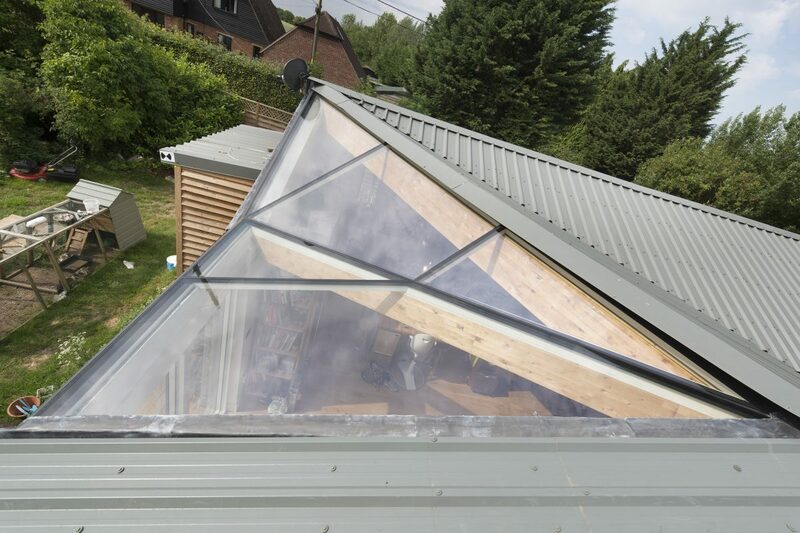 Glass to glass structurally bonded joints without any need for rafter support. 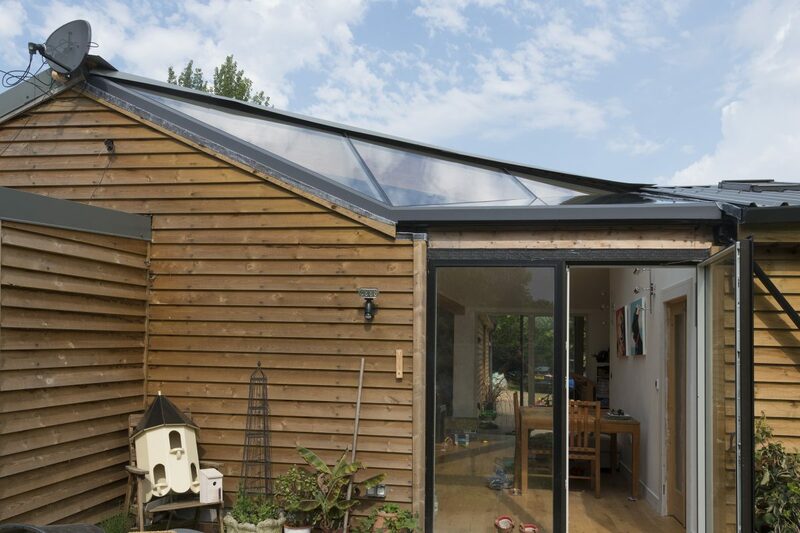 When support is required, low profile rafters, made from powder coated steel box section are a cost effective, subtle solution. 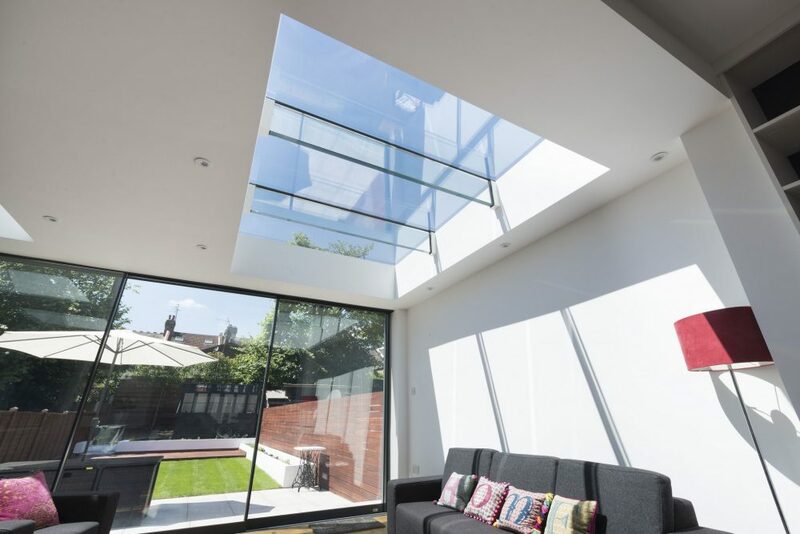 The environmentally friendly glass beam is not only a unique aesthetic feature but a practical one also! 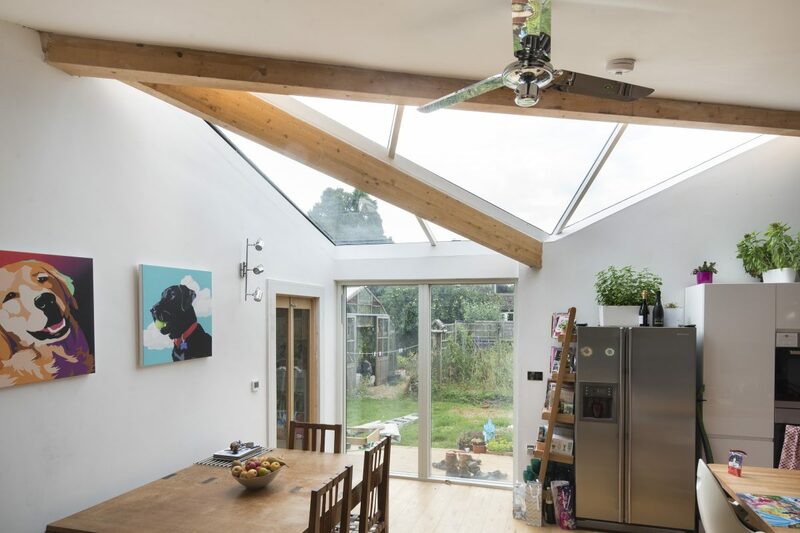 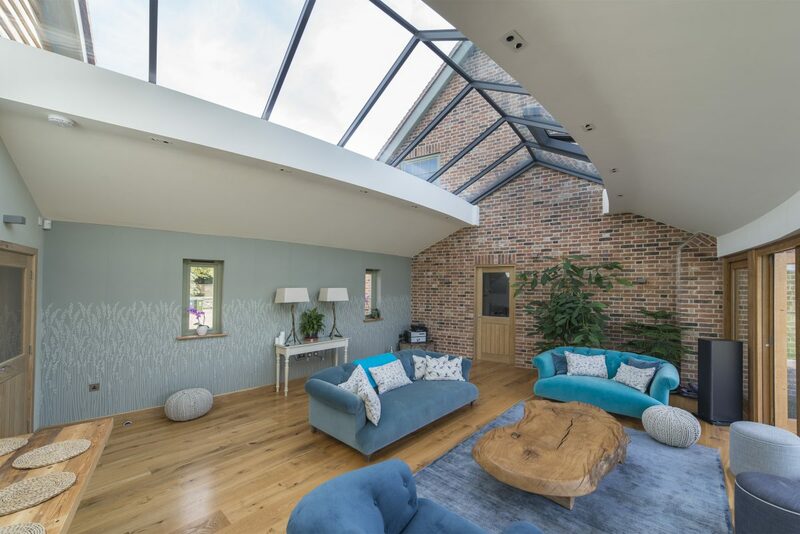 They offer minimal visual interruption of your roof-glazing, so you can enjoy your view, whilst harnessing natural light and energy for your home. 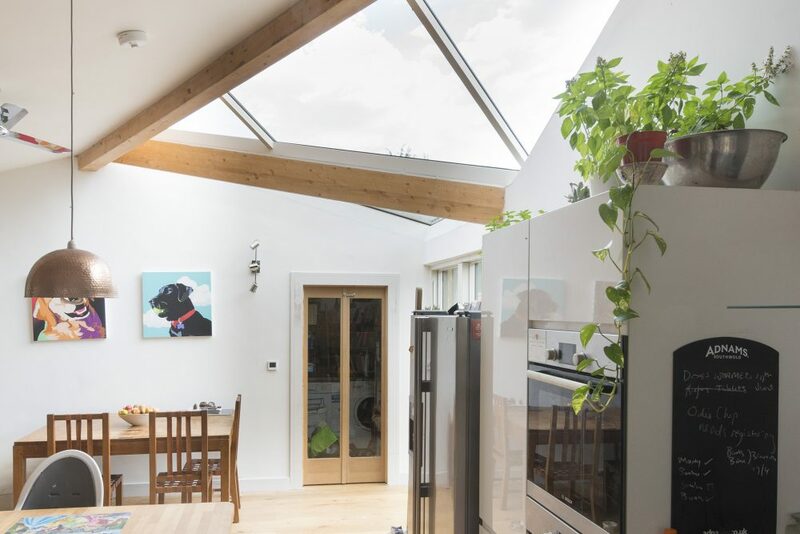 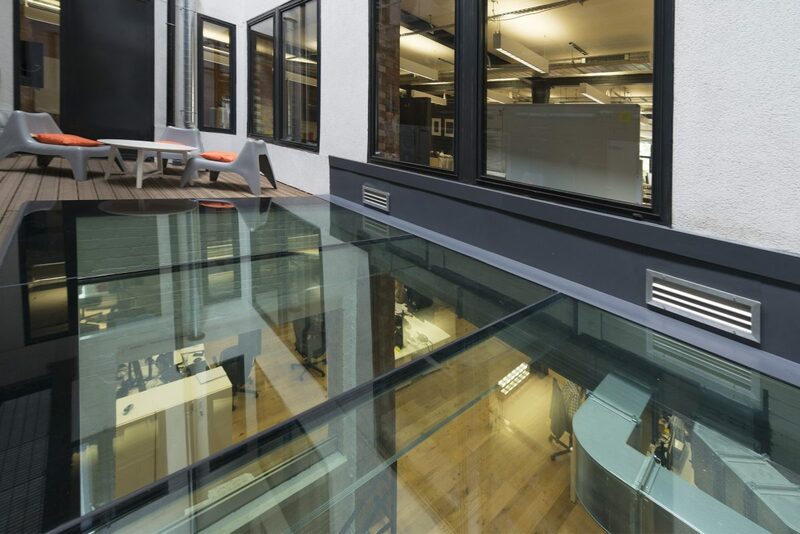 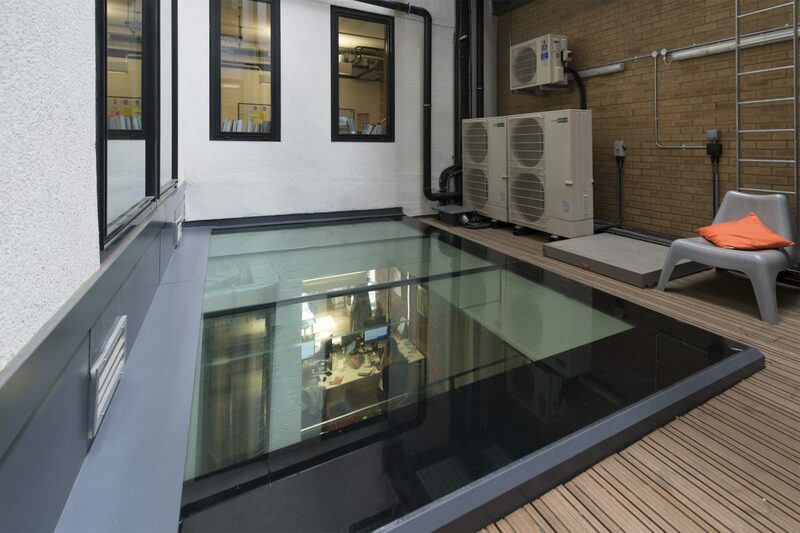 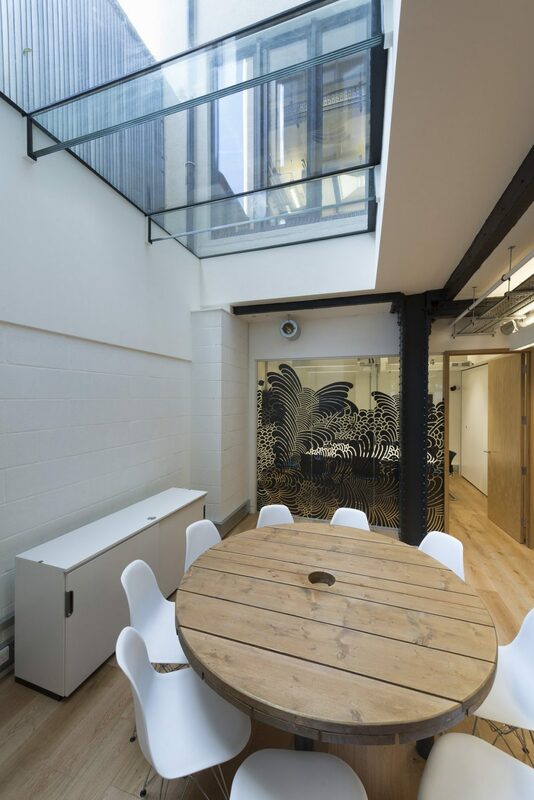 The beams are constructed from layers of toughened laminated glass and can be as strong as steel when used for support. 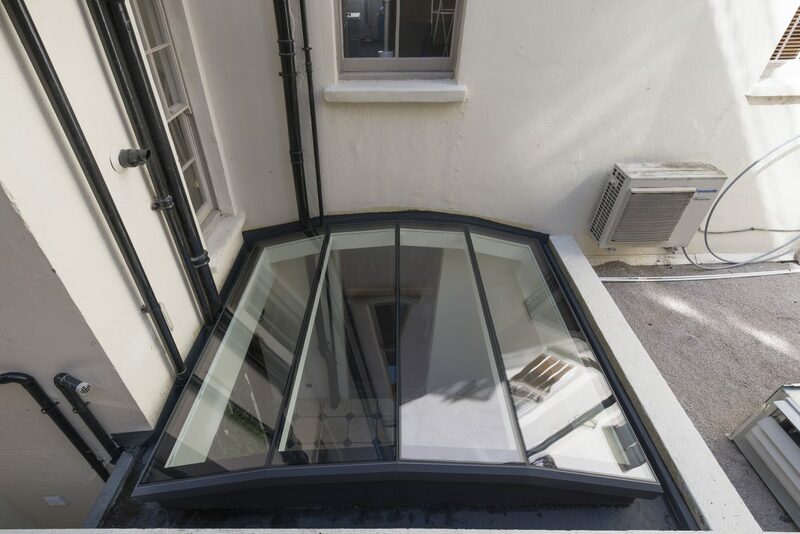 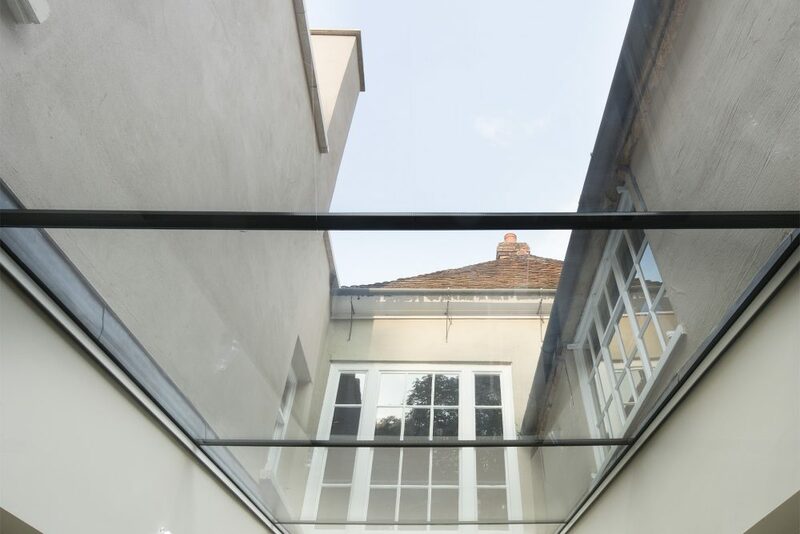 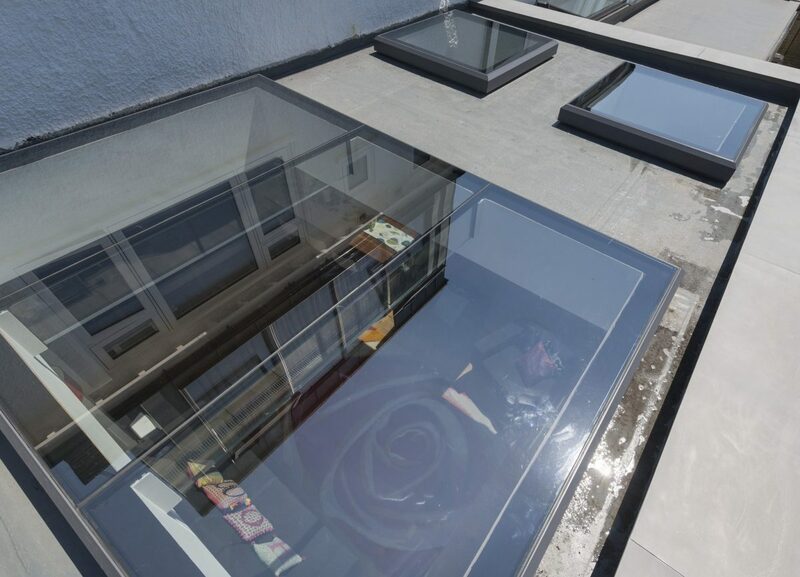 If you want to add that ‘WOW’ factor to your roof-glazing the glass beam is the solution for you. 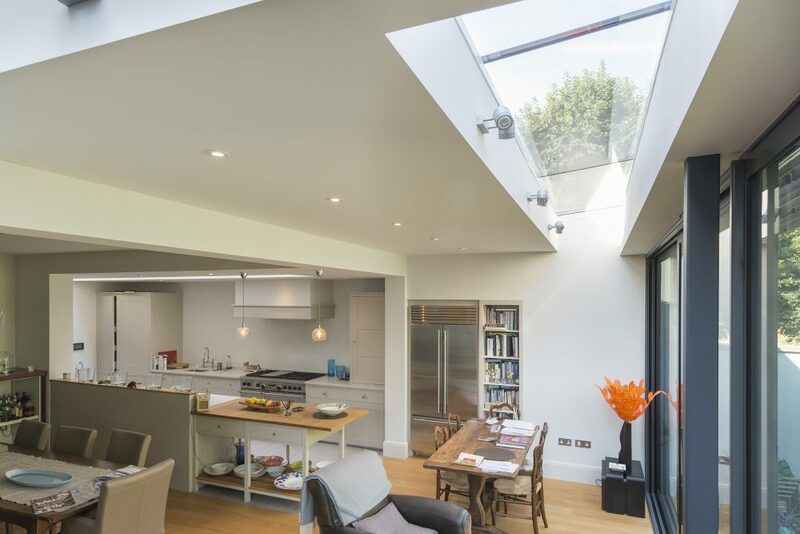 For larger multi-panels or rooms with limited ventilation, why not add opening sections to your multi-panel? 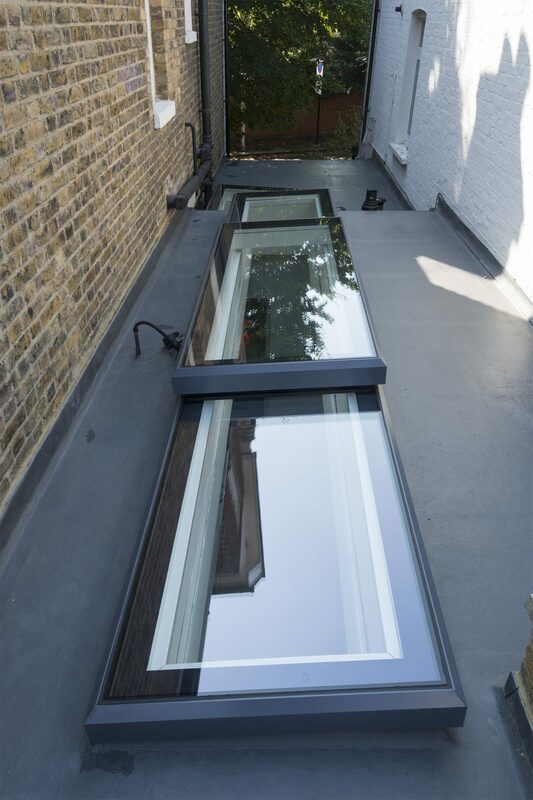 The opening units can be manually operated, or electrically by wall switch, remote control or used with wind/rain sensors for your added comfort. 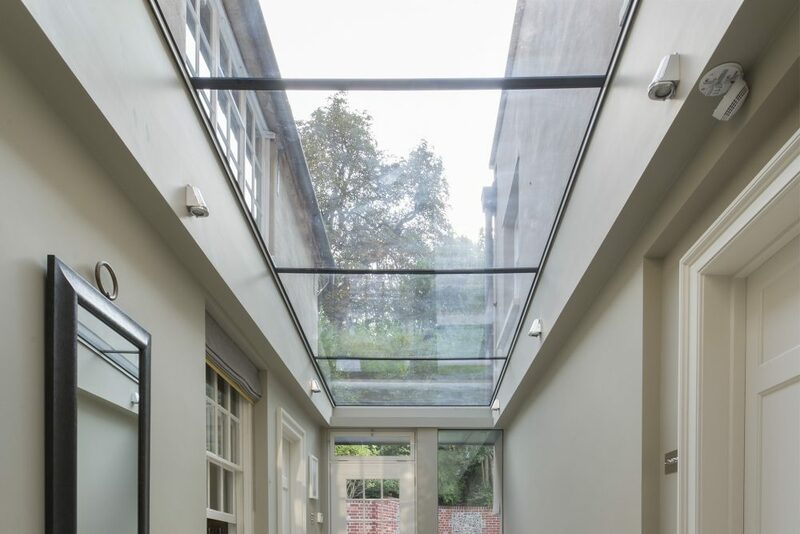 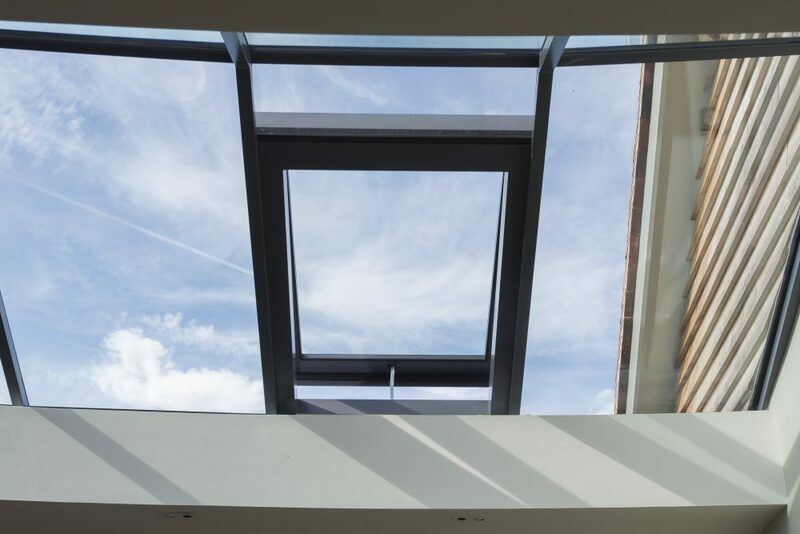 Based on our extremely popular Fixed Skylight system, the Multi-Panel is arguably the most impressive product in the range. 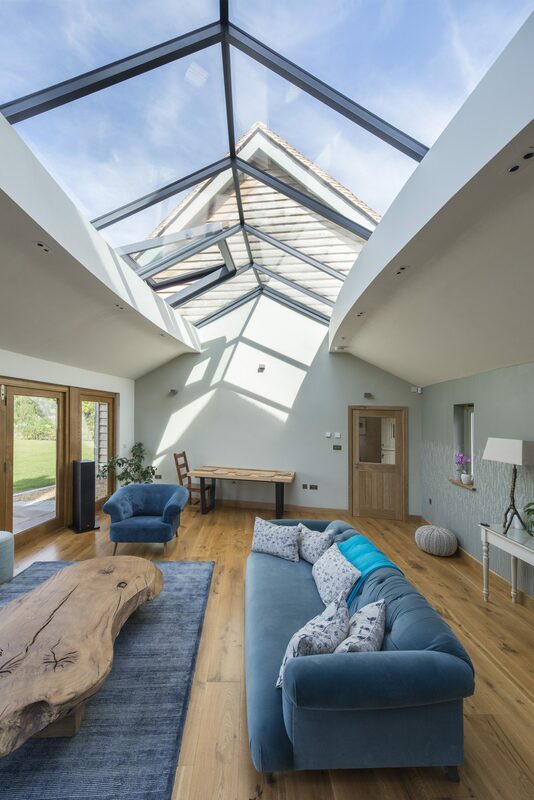 Offering both elegance and versatility, whilst remaining a cost effective solution to maximising natural light into any living space. 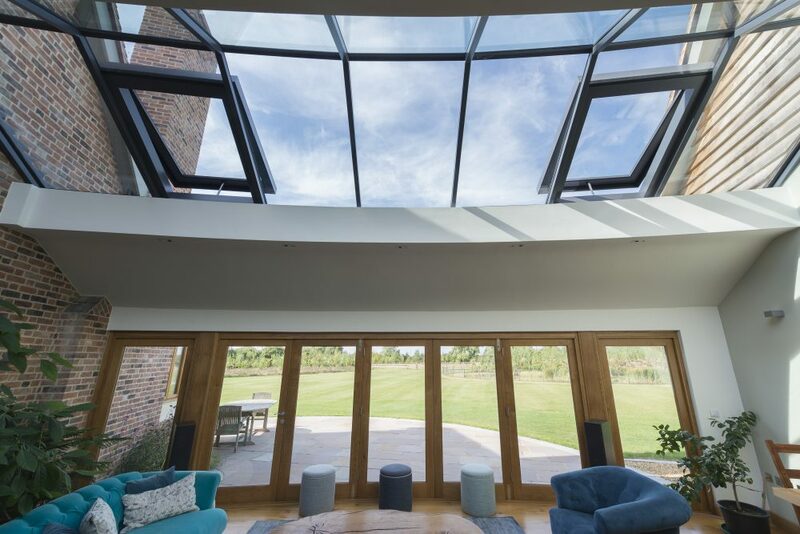 They are a brilliant complement to any folding / sliding door, especially when split in line with the door panels and there is no limit to how long your multi-panel can be. 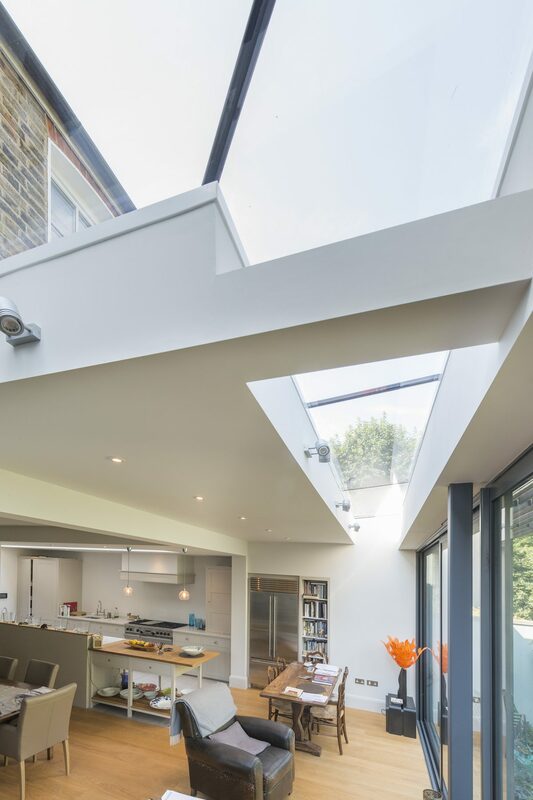 We can even build it around curves and corners! 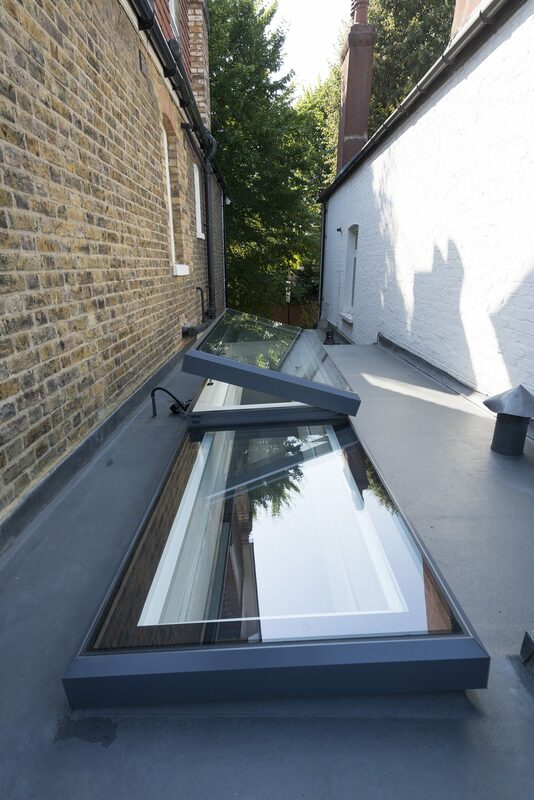 Whether your roof is flat or pitched, we can help you to design a multi-panel to suit your vision! 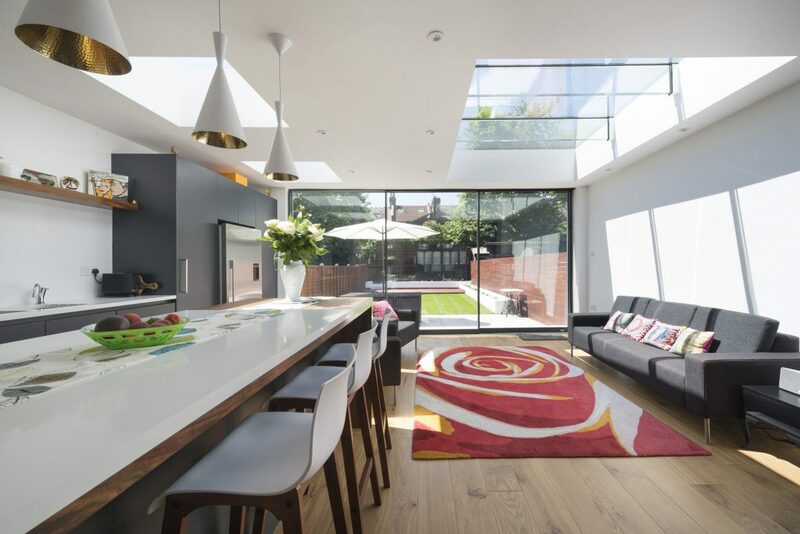 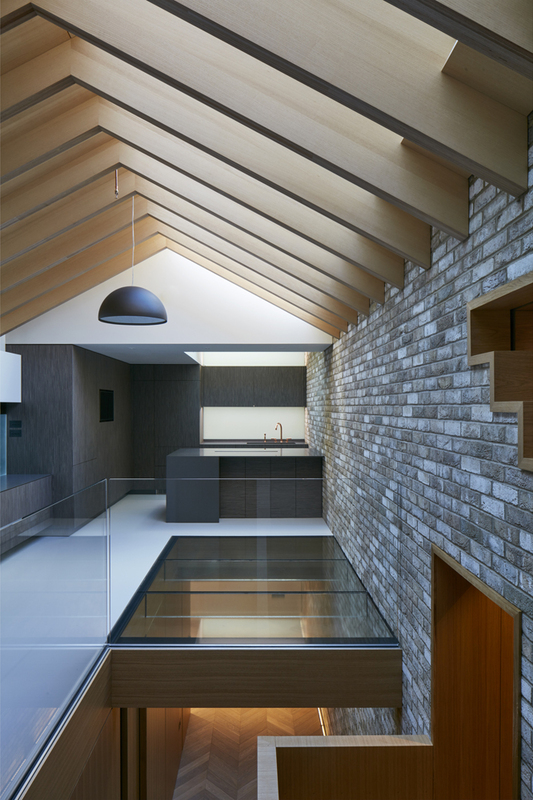 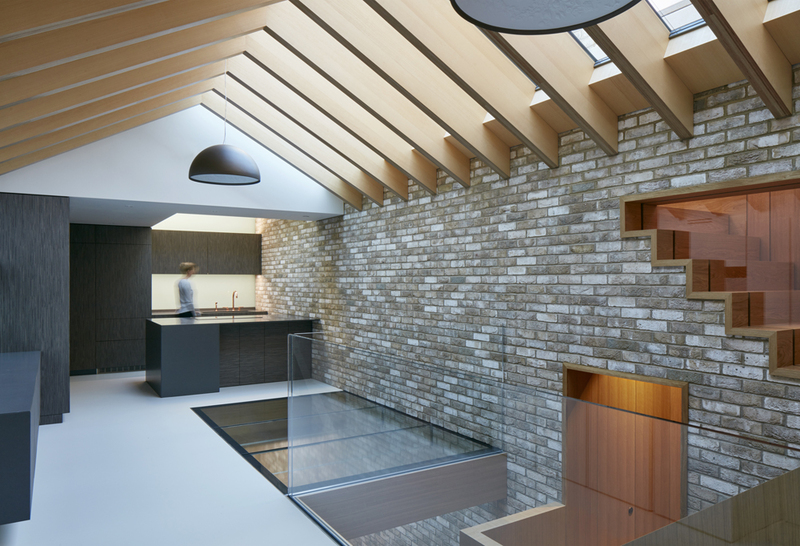 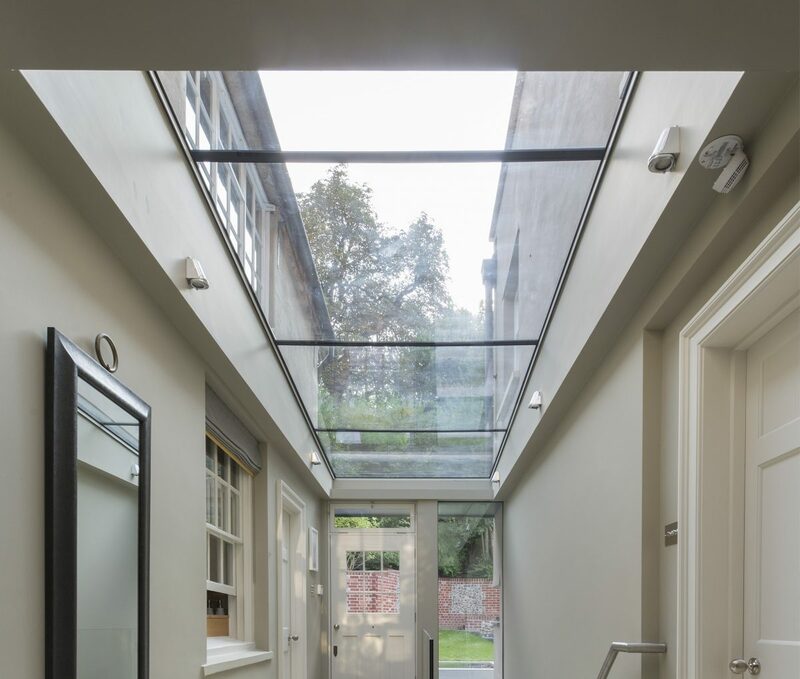 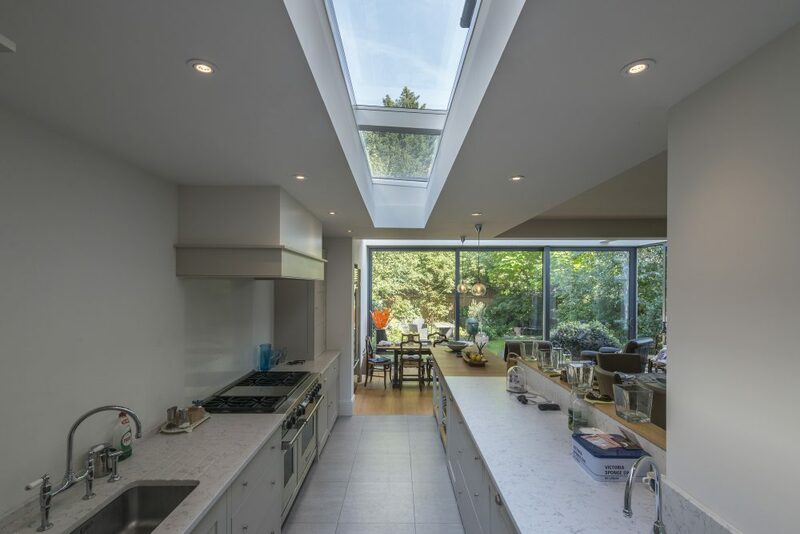 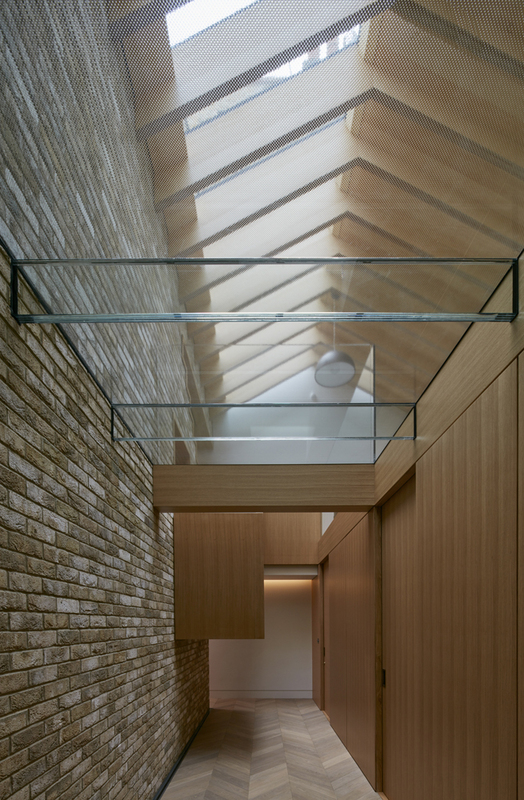 Take a look at a selection of our bespoke multi-panel rooflight projects below and for inspiration on your project. 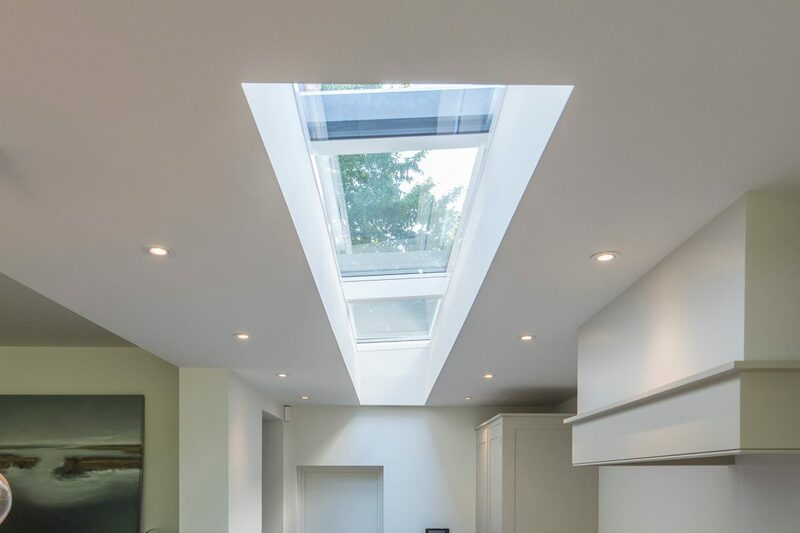 If you like what you’ve seen, why not get in touch with the Team and start your bespoke multi-panel rooflight project today? 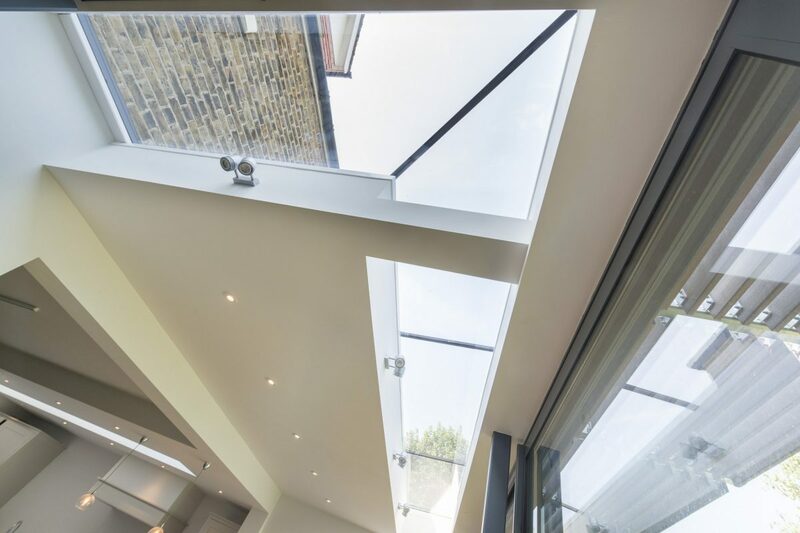 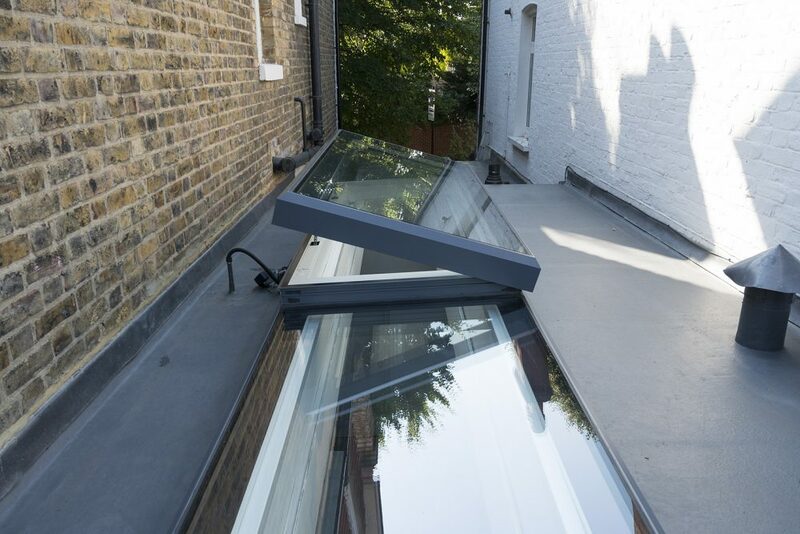 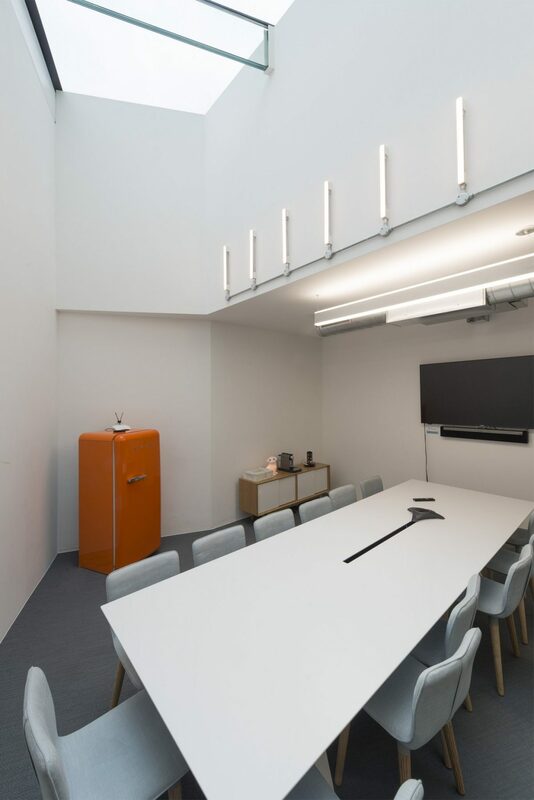 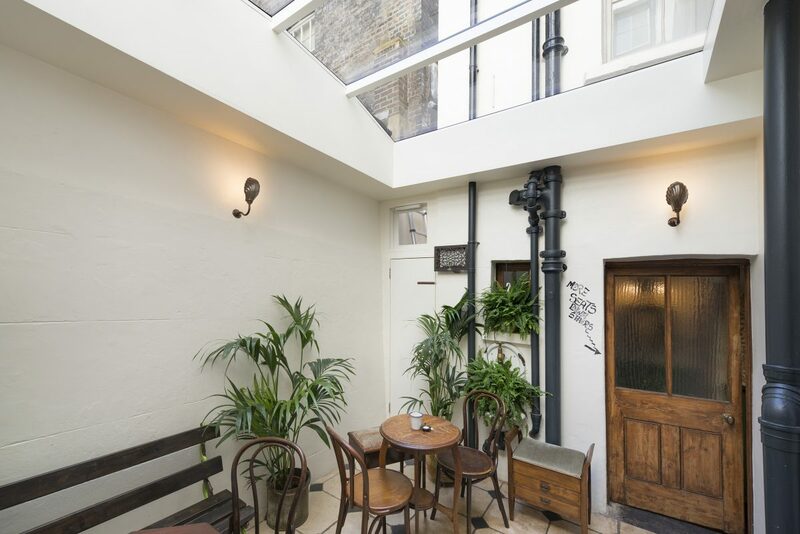 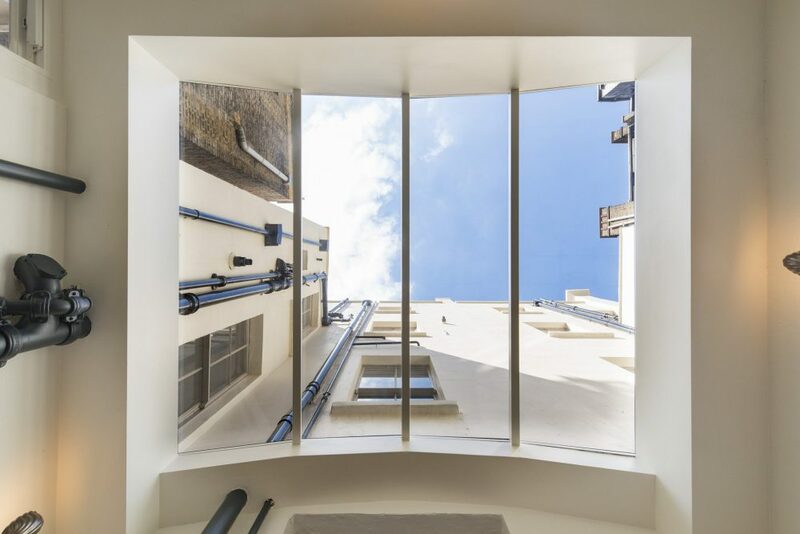 They will help you craft the perfect rooflight solution to meet your vision.